With a lot of site customization now being done via the Customizer, you'll want an easy way to export and import those values. That's where the Customizer Export/Import plugin comes into play. 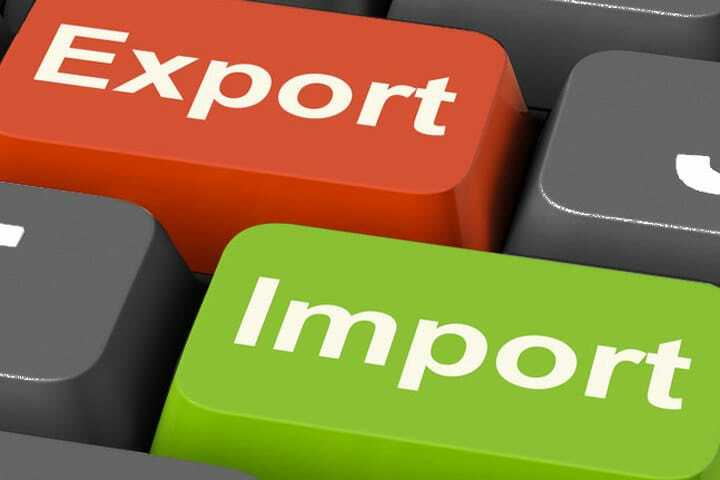 Customizer Export/Import makes it easy to move all your settings from one site to another. 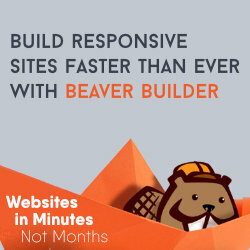 Great for page builders or themes that utilize the Customizer heavily.